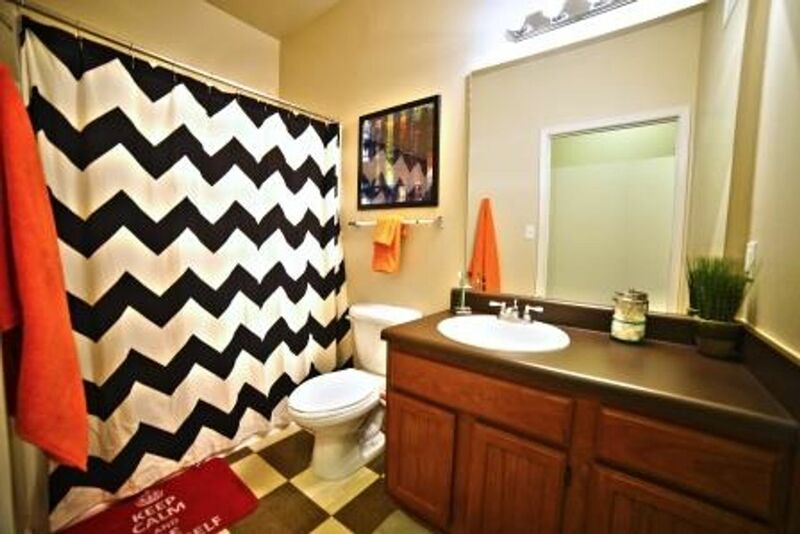 Live near the university in one of Fayetteville’s liveliest neighbourhoods, based near key Razorback sporting venues. Get courtside seats at the Bud Walton Arena, then stop off at locally owned Ginger’s for homemade ramen with friends on the way home. Treat yourself to a meal at Greenhouse Grille and sit out in the garden to enjoy fish tacos, or tuck in to mouth-watering gourmet pizzas topped with locally sourced ingredients at Wood Stone. Enjoy a picnic and ultimate frisbee with friends at Walker Park, before taking in painted murals from the 1800s within the handball court. At Hill Place you’re a 10-minute walk from the University of Arkansas, and many of the city’s finest eateries are within easy reach. Start your day with a freshly made smoothie from Inta Juice as you head to class. On your way back, explore Razorback Road, stopping off at Baum Stadium to watch a game or take in the college football atmosphere at Donald W. Reynolds Razorback Stadium. If you have your own vehicle, carports are available to rent. Spend lazy weekends chilling out by the swimming pools, taking dips in the hot tub and making new friends on the sand volleyball court. Set off for a run along the apartment jogging trail, or meet a training buddy down in the 24-hour fitness center for a cycle on the bikes. When you’ve worked your muscles, play games in the activity room, head to your private room and relax with a TV show on HBO, or head out for some melt-in-the-mouth brisket at Sassy’s Red House. 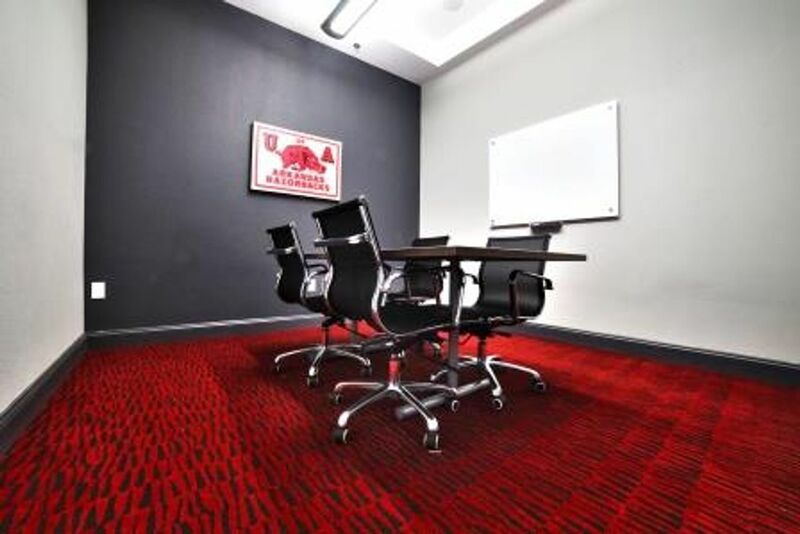 Get some work done in the all-night business center, take part in a group study session in the conference center, or work at your private desk for a final readthrough. When you’re done, throw your laundry in your apartment’s washer dryer, then head downstairs to meet friends around the fire pit, where you can stargaze and fill up on toasted marshmallows. With keyed bedroom entry and your own private bathroom, you’ll never have to worry about security or privacy. Wir haben leider keine Unterkunft gefunden, die deinen Wünschen entspricht.Alle Privatzimmer in Hill Place ansehen.